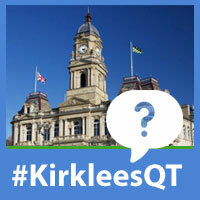 Who should be part of our next Kirklees Question Time? 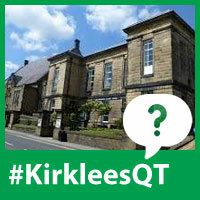 Can you recommend someone to be on a future Kirklees Question Time panel? 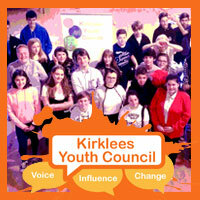 All our panels include Kirklees councillors, but we are also inviting other panel members to take part, and we’d like to hear your suggestions. 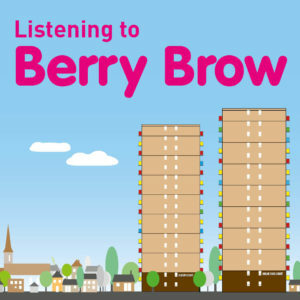 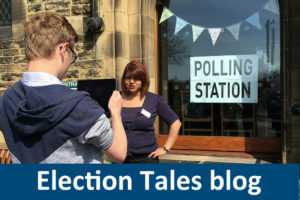 You can recommend a current Kirklees councillor, a member of a local organisation or business, a prominent figure in Kirklees, or anyone else who you’d like to question about local democracy and civic life. 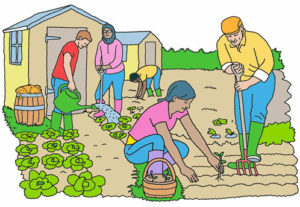 You can also suggest a Question Time host to facilitate the event.